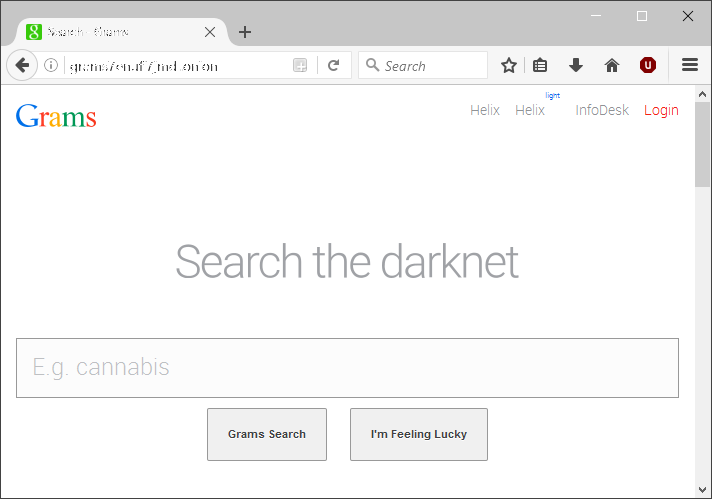 One of the ways I use my CentOS VPS is as a TOR proxy for a little additional anonymity when I need it to look around the darknet. This is, of course, no way to achieve complete anonymity - for that I would begin by using a removable USB flash drive booting the Tails Linux distro from it with some other tools that I will write about sometime. Oct 6 01:32:55 sanyalnet-cloud-vps Tor: Tor has successfully opened a circuit. Looks like client functionality is working. TOR is now configured, up and running. Now we go on to provide a proxy for your web traffic to use the TOR network. This is exactly we have set out to do! debug 1 # Log the destination for each request Privoxy let through. See also debug 1024.
debug 1024 # Actions that are applied to all sites and maybe overruled later on. Around line 783, change the port that Privoxy listens on from 8118 to 58118, again because I like to use non-default ports for a wee bit of added security. Leave the IP address it listens on to 127.0.0.1 (localhost). Under section 5.2 of the file (forward socks5t, socks4, socks4a etc. ), add these lines to forward to the TOR daemon that we configured to listen to localhost (127.0.0.1) port 59050. Notice the dots at the end of these lines. Oct 06 02:55:17 sanyalnet-cloud-vps.freeddns.org systemd: Started Privoxy Web Proxy With Advanced Filtering Capabilities. Check the Privoxy log file and verify Privoxy is up and listening to the port we want. The third and last piece - authentication for controlled access to your proxy - is provided by Squid proxy which forwards requests to Privoxy which in turn forward them to TOR. We will configure squid on port 8080. Now we need to create the file /etc/squid/users that contains the username and password to access our proxy chain. In the following, we use for example the username squiduser with password foobar123 - please replace the username and password with something else you want to use to restrict access to your proxy. Note: foobar123 is not displayed on the screen. Now you can configure your browser to use your proxy at your server IP and port 8080. If everything is working, your browser will ask for the username and password you configured and your subsequent browsing session will be routed through the TOR network. 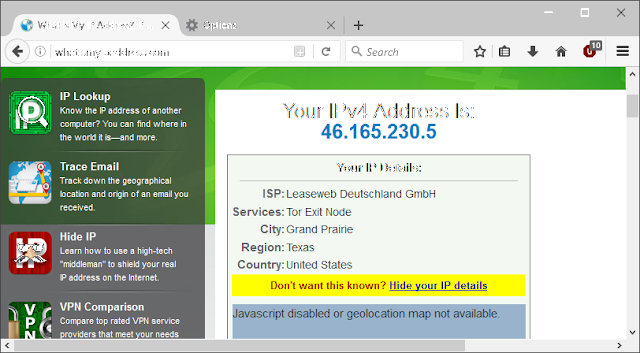 An easy way to test the setup is by using the Firefox web browser that provides a convenient option to configure a proxy. Fire up firefox and configure it to use your new proxy from Options -> Advanced -> Network -> Settings as below. Make sure you check the Remote DNS checkbox and fill in the :No Proxy for" box to exclude private IP ranges from forwarding to the Proxy. Then type in the URL http://www.whatismyipaddress.com in the address bar. Firefox will connect to your proxy and ask for the username and password you configured on Squid. Check the option to save the proxy authentication username and password so that you do not have to type it in over and over again. When the website comes up, you will see you are coming in to the website via a TOR exit node, at an IP address that is different from the one your NIC has. 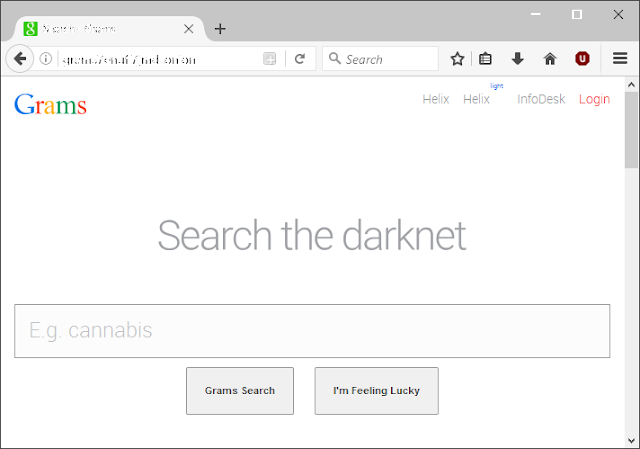 You can now visit some websites on the dar knet - domains that end with .onion which are not accessible from outside the TOR network. Here are some things to try out.